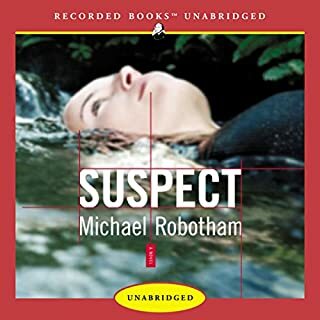 I thought this was an exceptionally good audiobook. 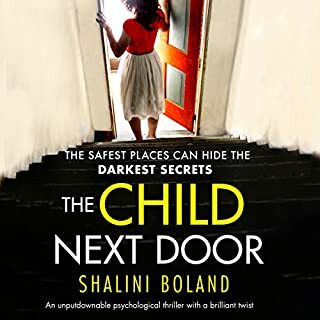 Great, fascinating plot that grips you, fascinating characters, excellent narration. Yes, you should be prepared to go back and forth in time, as you can tell from the book description, but it always marks a time change with a new chapter and/or music that breaks it up, and I did not find it difficult to follow at all. Very highly recommended. As a photographer, I spend long hours editing photos at my computer and I need quick paced, story driven books to keep me working. As a long time Audible customer, I've learned to read reviews and try to narrow my choices to reads that meet that criteria. Despite my care, I've run across several recently that I simply couldn't get through. So I was very happy when I came across "What the Dead Know." I thoroughly enjoyed the story and loved the pace of it. And, even as a long time thriller and mystery reader, it surprised me in the end. I loved the complexity of the central mystery, and how pieces of the puzzle were shared a little at a time. It's a cliche, but this story was like peeling back the layers of an onion. The author played fair - no outrageous curve balls that changed the essential trajectory of the mystery. The solution made sense and was satisfying, but I didn't have it fully figured out. Nice to have some surprises in the middle of the onion. The reason for 4 instead of 5 stars is that I felt some of the characters were a little flat, specifically those trying to solve the mystery. Still, I highly recommend the story - it does hold your attnetion and keep you guessing. many mysteries start off well, and leave you unsatisfied in the end. I found this book stunning in its psychological complexity and truthfulfness. it takes you into the minds of all the major and minor characters, keeps you wanting to know more, reveals just enough, and comes to a believable and heart wrenching conclusion. I, too, guessed the identity of the protagonist, but was utterly surprised by the details of her story. One of the most wonderful books on tape I have experienced. Not to take away from the skill of the narrator, who is wonderful, but the story is what will grab you. I had a hard time knowing who was talking and what time frame I was in. The narrator is not objectionable, but her voice is very monotonous and I found myself drifting off from time to time. 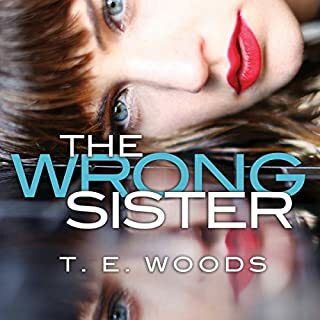 Either the narrator's tone or the author's writing style created emotional distance from the story so that I never really became involved with any of the characters. I found both the detective and the central character (I'm not sure whether to call her 'Heather' or 'Sunny' or the victim or the perpetrator) very off putting. 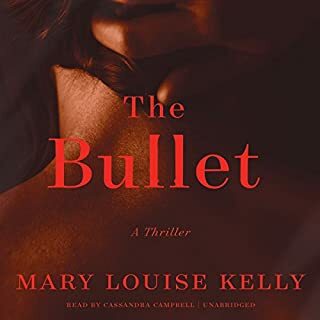 The detective's continual assessment of every female he met for her sexual desirability was repellent, and the protratonist's constant lying made me unsure of her likability. The ending was all wrapped up satisfactorily, almost too pat. Hence three stars. Even though I was struggling to get involved there was something that kept me going, but I'm not sure if it was the desire to see the end or the money I spent on the book! Perhaps others will like it better than I did. I love it when a mystery novel keeps me guessing as to 'who-done-it". This is the second of Lippman's novels I've read..and/or..listened to and both were great. Though 'child goes missing' plots are fairly common, a good writer can make even this story arc a fascinating one. 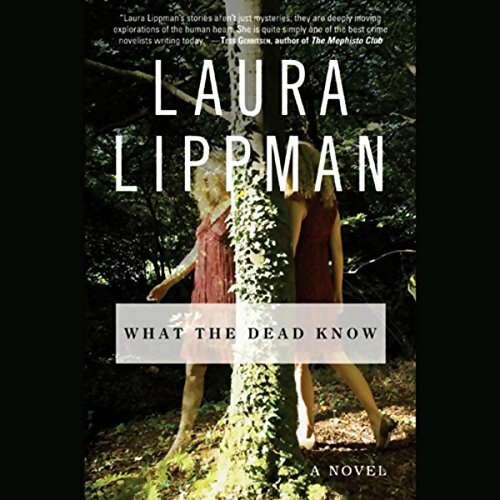 Laura Lippman does an excellent job in "What The Dead Know". Narrator Linda Emond took the tight writing and brought it to reality for me. The book kept me enthralled and I didn't figure out what had really happened until I was told. Love this in a mystery. 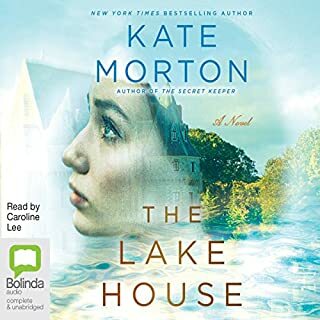 I can't wait to listen to more of Laura Lippman's work and hope Emond continues to give voice to it. Try this one out-it's worth the credit. I was a little nervous about trying this author because I didn't know anything about her. I was very pleasantly surprised. I had also guessed the plot twist, but it was still a wonderful story. I actually "knew" the characters and I was sad when it was over. My first Laura Lippman. Although the solution to the mystery was easy enough to predict, the writing was good enough to keep me listening. And the narrator was excellent. 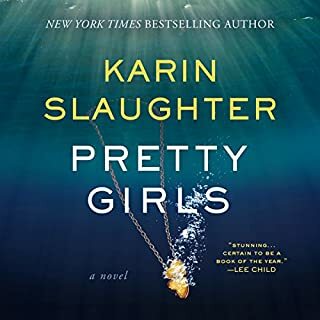 You audible listeners know how a poor narrator can almost spoil a good book, This one was very good. This is my first Lippman listen, and as you other listeners know, if you pause for too long, you can easily lose the plot. This tale moves back and forth in time with few clues as to where you are. A reader can easily flip back a few pages to refresh his/her memory, but listeners will have a harder time. That said, it is well worth the effort. The characters stories at first seem very disconnected, but in the end they all come together in a believeable, but hard to predict ending. A very worthwhile , hard to put down book, especially if you're are familiar with Balimer.